Our dogs are like family. 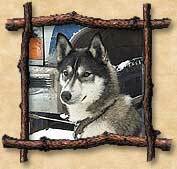 When we came to the realization that these individuals were not living to their potential here in our home/kennel/sled dog team, the decision to sell/adopt them out came with much duress. Each and every one of these dogs were loved dearly and we will forever hold a special place in our heart for them. We trust they are loved as equally, or perhaps even more so, by their new human caretakers. 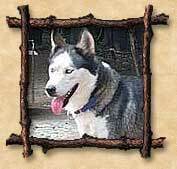 Home  � 2011 Mishawum Siberians  Website designed by IX Interactive, Inc.